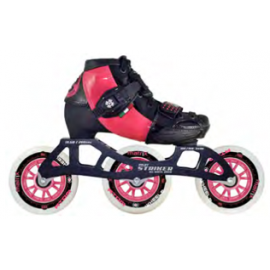 1 skates – 4 sizes. 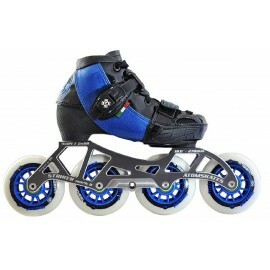 Nummer ONE in adjustable speed skates in the world. Luigino offer to size options: EU 31 - 34 OVERSALE Adjustable sizes: EU 31 - foot size 195 mm &..
1 skates – 4 sizes. Nummer ONE in adjustable speed skates in the world. Luigino offer to size options: EU 31 - 34 and than bigger EU 34 - 37 New frame STRIKER Mark II. offer 3 wheels or 4 whe..
1 skates – 4 sizes. Nummer ONE in adjustable speed skates in the world. Luigino offer to size options: EU 31 - 34 and than bigger EU 34 - 37 Adjustable sizes: EU 31 - foot size 195 mm ..